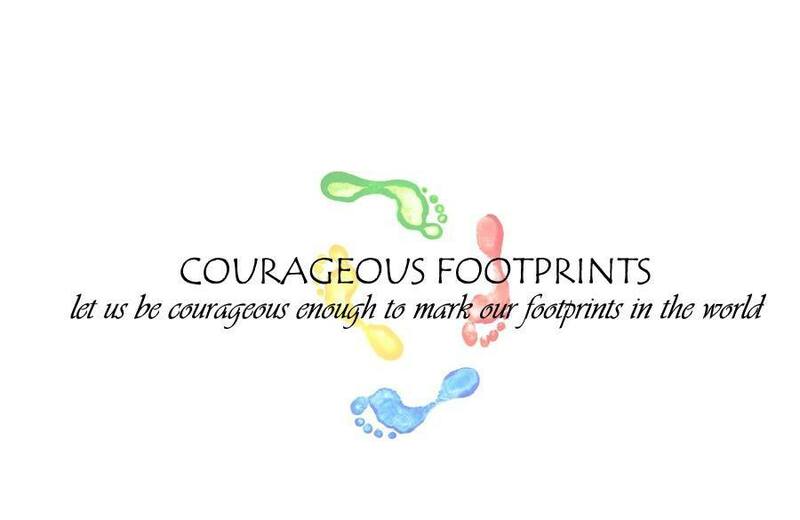 Courageous Footprints Imprinting This Christmas- Nominate a Family in Need! I am sending a special request to all of you out there today. For this Christmas, Courageous Footprints Charity would like to make someone’s day a better day, because they deserve it. Please nominate a family that you find can really use our help this year as one Special Family will get fund-raised by Courageous Footprints Organization as a special gift for Christmas. Please send us a *comment* below or send a private message to jannoun@gmail.com if you know someone out there that needs a helping hand. Help us Imprint our footprints this Christmas!